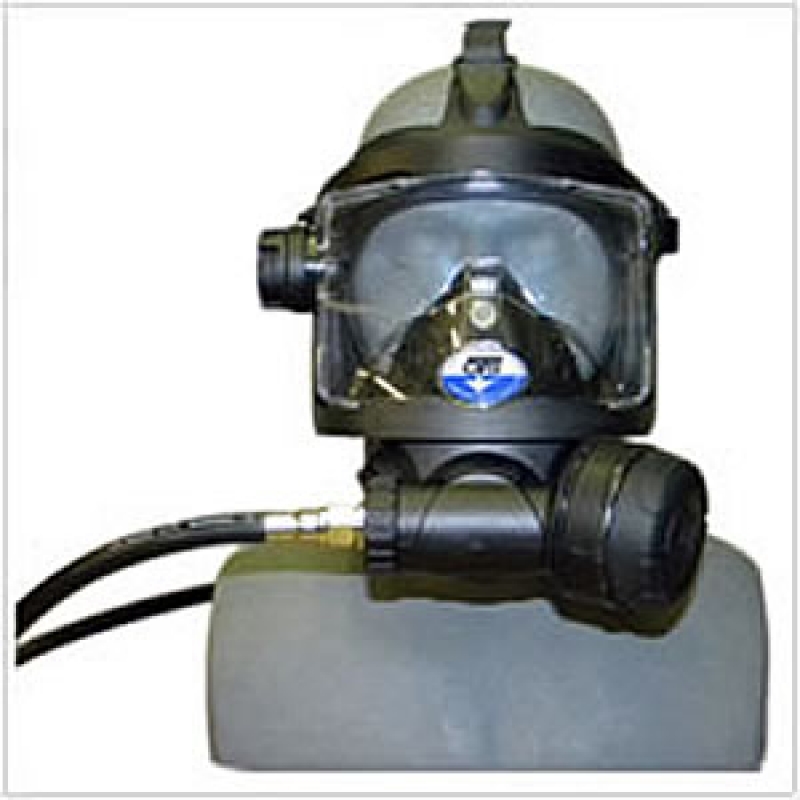 The Guardian line of Full-Face Masks (FFMs) is OTS' most recent innovation. Designed to meet the demanding needs of today's Commercial/Professional Diver, it leverages the best features found on other FFMs with unique features designed by OTS. The Guardian FFM comes in the following color combinations (skirt/hardware): black/black, black/blue, black/red, black/pink, blue/black, and yellow/black.